BAGUIO CITY – Top 2 Cadet 1st Class Ricardo Witawit Liwaden is a native of Gawana, Barlig Mountain Province and is the son of father Ricardo, a farmer, and Catherine, a retired teacher. He was a 4th year engineering student and a varsity player of the University of Baguio before entering Philippine Military Academy. 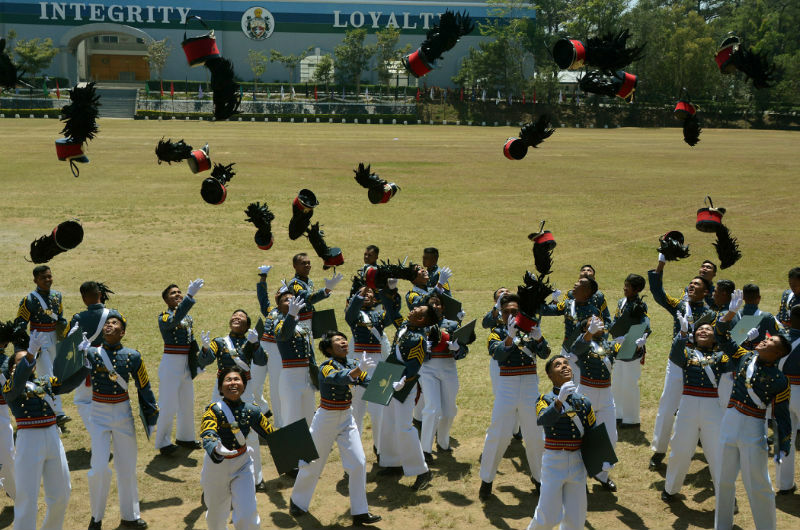 Liwaden has always dreamed of serving the Philippine Army way back when he was in High School. His dream was also supported by his father who motivated and taught him the art of dedication when it comes to work and education to broaden his knowledge and everything he does. “If you were a plebo in your first years in the academy, you will not aim to be in the top, rather to survive”, Liwaden said. “When they told me that I ranked number 2 in the final list of top ten, I was excited and it was satisfying because all my hardships paid off in the end”, he also added. Upon graduating the academy, Lidawen hopes to be on the way of reaching out to remote areas within Cordillera to give proper education and disaster risk management to its residents. Liwaden became the Sqaud Leader of the Cadet Corps Armed Forces of the Philippines or CCAFP, Cadet in Charge of the Marathon Corps Squad, Brigade, Athletic Officer and Athletic Saber during his stay in the academy. 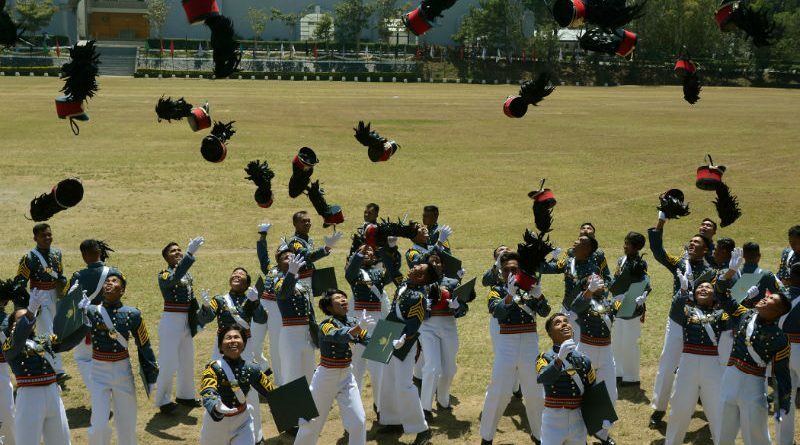 On the other hand, Cadet 1st Class Paolo Briones from Camp Allen, Baguio City achieved the 8th spot among the top 10. He is the son of Jeffrey, an enlisted man from the army, and Flordeliza. Prior to entering the academy, he was a freshman Civil Engineeering student of Saint Louis University. He grew up determined to be part of the Army since he was raised in a military way of life and because he also wants to continue his father’s dream, who wasn’t able to do so because he got sick. Briones’ father was a plebo of the Philippine Military Academy in the year 1985-1986. SB Sergeant, Assiatant Squad Leader, Squad Leader, Assistant-Cadet-in-Charge, Brigae Religious Officer and Company Religius Officer were the positions held by Briones during his stay in the academy. He aims to render his mandatory service for 5 years at the Philippine Air Force. The Graduation ceremonies will be held today, March 18, with President Rodrigo Duterte as their guest speaker.